Hi Hi!! 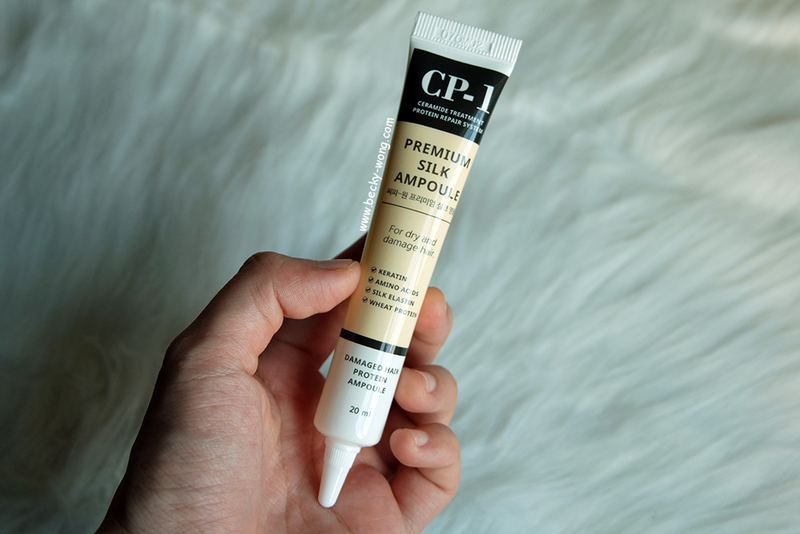 To all of you beauty junkies out there, I have something really cool to show in today's post. 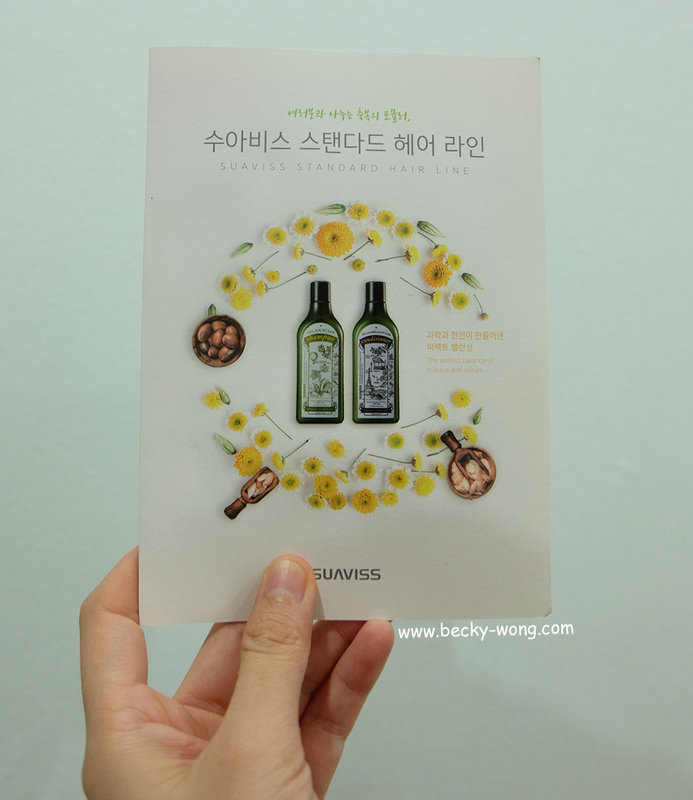 If you are familiar with Korean beauty products, you'd definitely heard of Althea, or have bought something from Althea at some point. 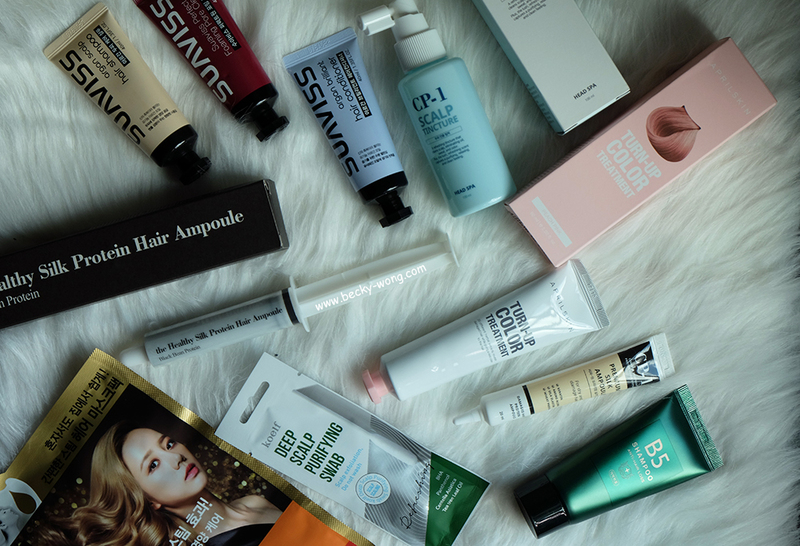 Althea has been constantly introducing new Korean beauty products on their website, and one of the excited additions to their collections is the Althea Box. 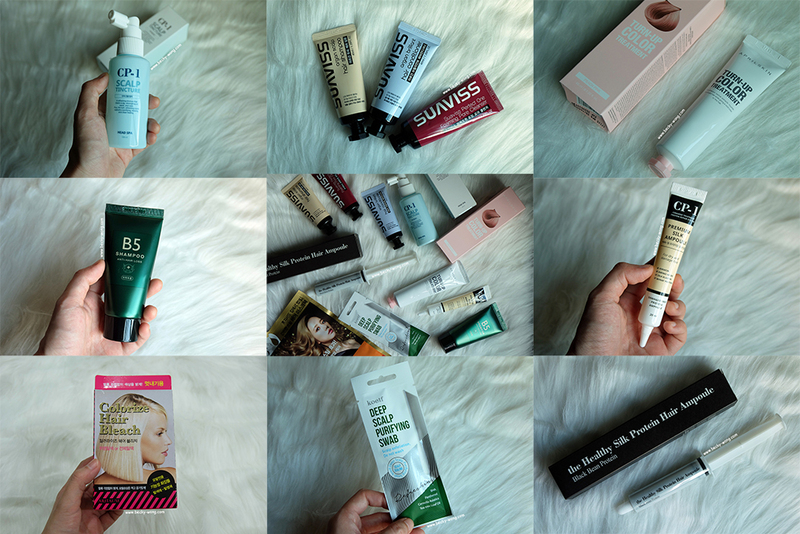 Yes, a box full of varieties of beauty products upon subscription! Hey, who could say no to this? One of the Althea Box I've received is The Rapunzel Secret Box. Aritaum Colourize Hair Bleach. Hair bleach to brighten hair colour. 2. Leave on for 10-20 minutes before rinsing off, then shampoo as normal. - In case of partial bleaching or powerful bleaching (yellow - white), cover the area with aluminium foil accelerate the process by heating it with a hair drying. I tried using it and find the bleaching process with really easy with Aritaum Colourize Hair Bleach. If you have thick hair like mine, you might find the bleach to be not enough. However, if you are doing partial bleaching, this is a great product. 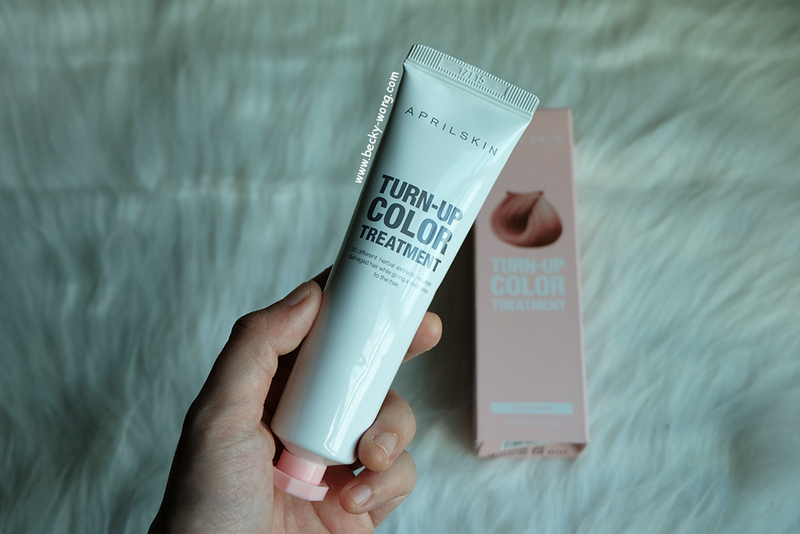 April Skin Turn Up Colour Treatment - Peach Pink (RM 40). A hair treatment that works as a temporary hair dye giving the hair beautiful colour and nourishes the damaged hair at the same time. 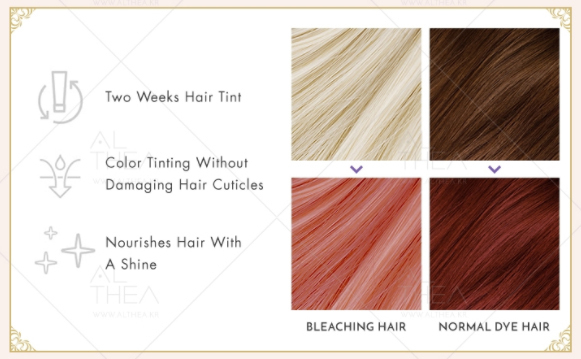 The colour will stays up to 2 weeks and looks brighter if you have lighter hair colour. The April Skin Turn Up Colour Treatment comes in 3 colours - Green Blue, Red, and Peach Pink, and I gotten mine is Peach Pink. 1. Shampoo the hair and lightly dry the hair with a towel. 2. Put on gloves and a gown and apply the product on the hair. 3. After applying thoroughly, wait 10 minutes and rise off with water. - If the treatment is used on dark and undyed hair, it cannot be fully tinted as the colour you desire. - Since the colour fades away gradually and naturally, use separate towel and dry thoroughly after shampoo. 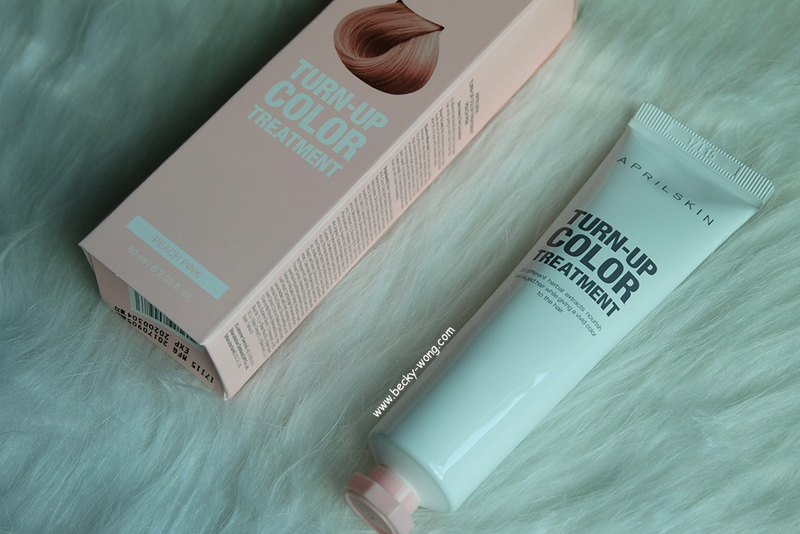 - If more vibrant colous is preferred, apply the Turn Up Colour Treatment on a dry hair. - To prevent fading quickly, dry your hair completely after use. - Additional conditioner or treatment use after colour treatment is not recommended. 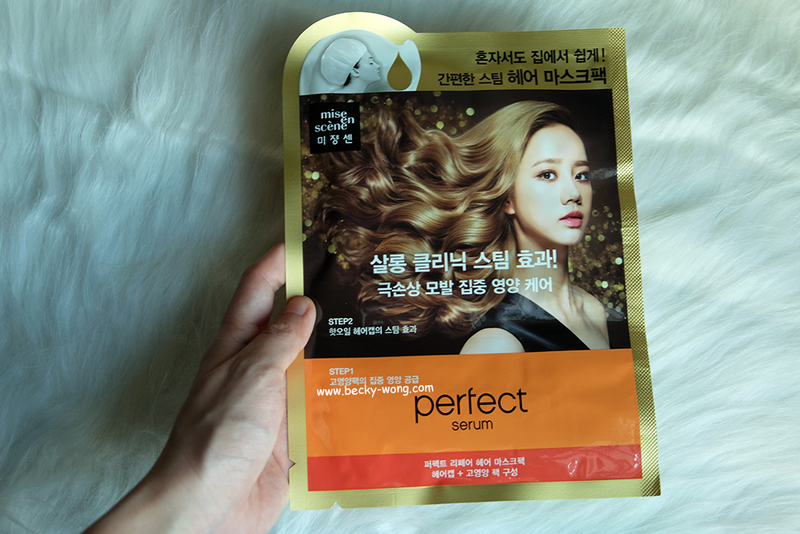 - It can be easily tinted on skin, so gloves and gown are strongly recommended. 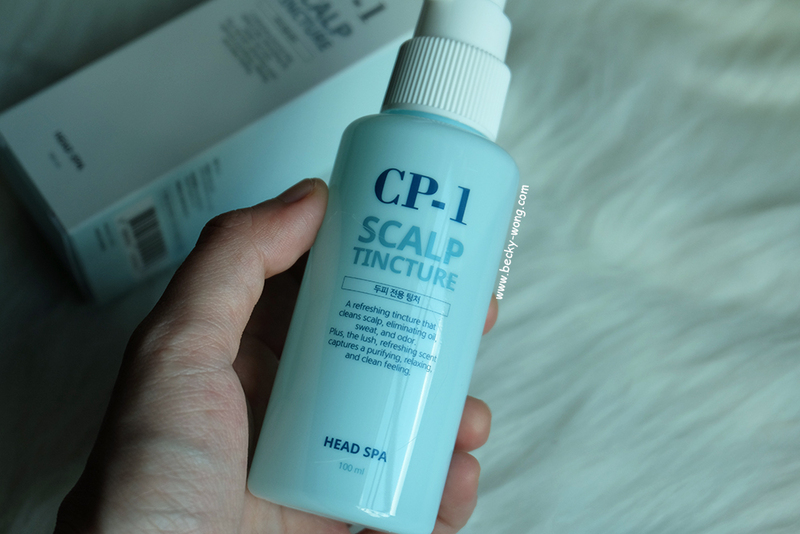 Piolang CP-1 Head Spa Scalp Tinture. 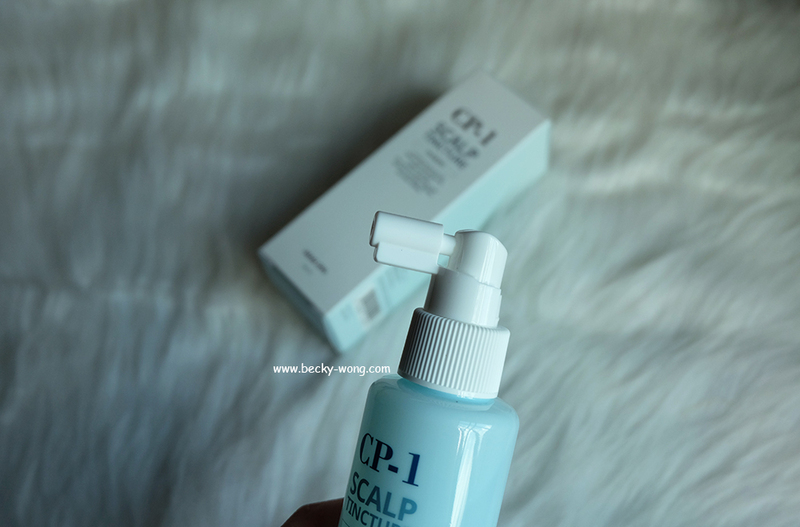 A cooling mist to calm your hot and irritating scalp. The spray contains green tea complex to calm the scalp, and sea salt to provide minerals and nutrition that your scalp needed. 1. Spray 3 or 5 times over the entire scalp and massage in with fingertips. 2. Use more frequently on dry and itchy areas or areas that have odour. 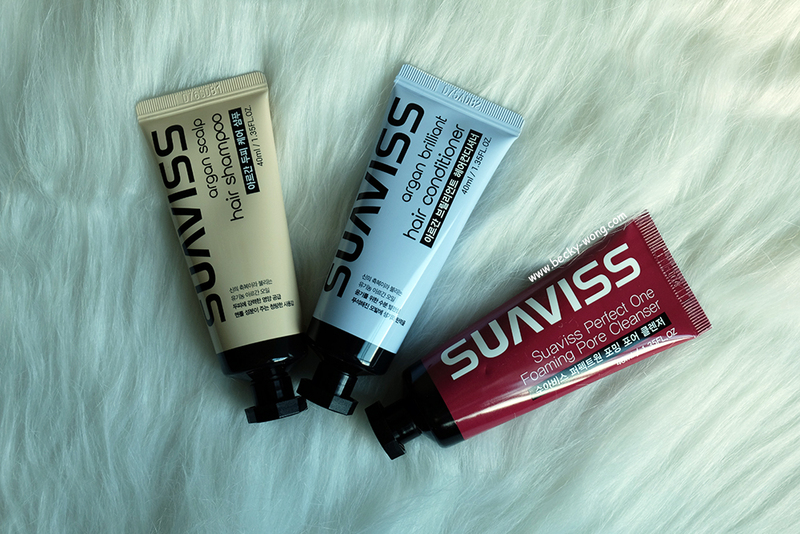 Suaviss Exclusive Travel Kit. The travel is is so cute! It comes with a shampoo, conditioner and a foam cleanser. 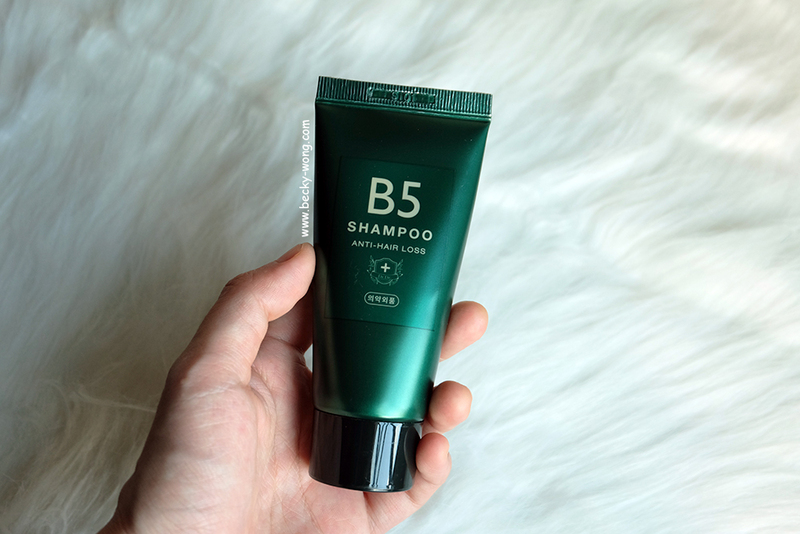 Dr. Dr B5 Shampoo Anti-Hair Loss (RM 14). A superior cleansing shampoo that richly lathers for a deep clean. 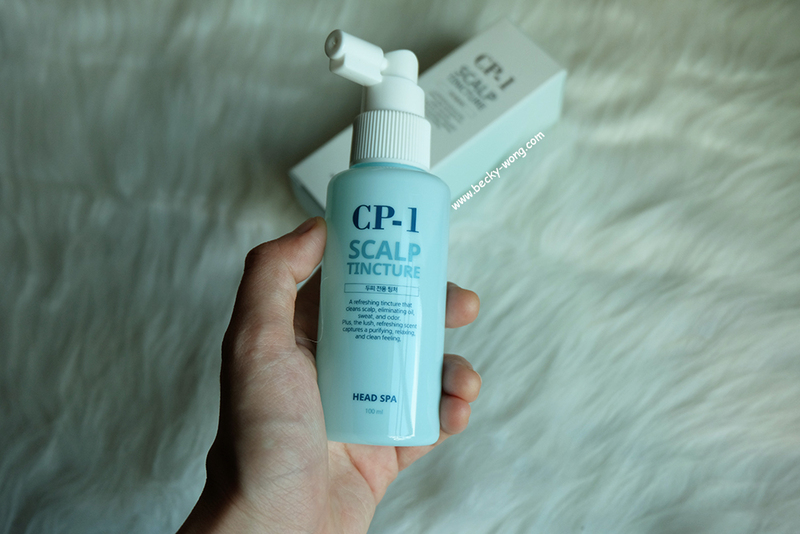 It contains menthol ingredients that leaves a cool and refreshing feeling on the scalp, while Dexpanthenol and Danosu helps to strengthen and volumize hair roots. 2. Lather up and massage into the scalp and hair. 3. Leave on for 3 minutes. 4. Rinse thoroughly with lukewarm water. 1. 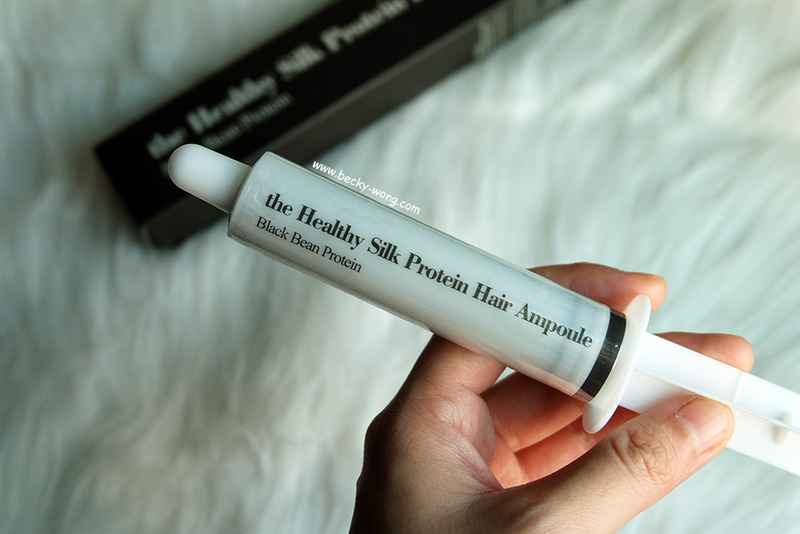 Hydrolyzed Silk - Nourishes both the inside and outside of hair for a smooth finish. 2. Quinoa Seed Extract - Protects hair from heat and helps protein absorption to hair. 3. Amino Acid Complex - Contains 17 Amino Acids that mimic the hair's natural state to repair damange. 4. 6 Vegetable Oils - Sunflower seed oil, coconut oil, sweet almond oil, Camellia oil, Argan oil, Drumstick seed oil. 5. Low-molecular Protein - Low-molecular proteins such as hydrolyzed silk, hydrolyzed elastin and hydrolyzed keratin deeply repair hair. 6. Free! Safe Ingredients - No addition of CMIT/MIT&MIT sole ingredients, 6 types of paraben, Triethanolamine and artificial colour. 1. Apply a small amount to the ends of damaged hair before or after use of dryer. 2. Apply on whenever your hair feels dry. 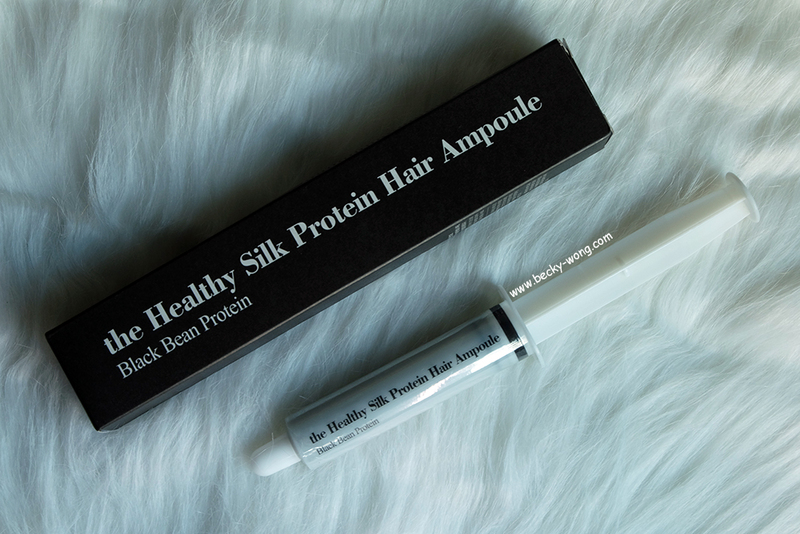 Real Skin The Healthy Protein Hair Ampoule - Black Bean. Protein components in the black beans help to leave the hair healthy and shiny. It is suitable for all hair type including oil hair too. Many ampoules are leave-on type, but this is a washable type fresh hair ampoule. 1. After shampooing, apply an appropriate amount (depending on your hair length) evenly onto the hair. 2. Leave on for 5-10 minutes and then rinse clean with warm water. 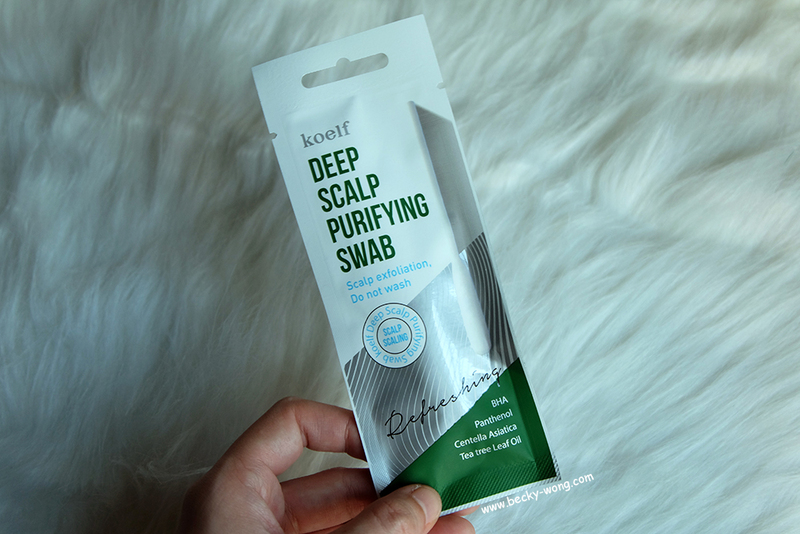 Petitfee Koelf Deep Scalp Purifying Swab. 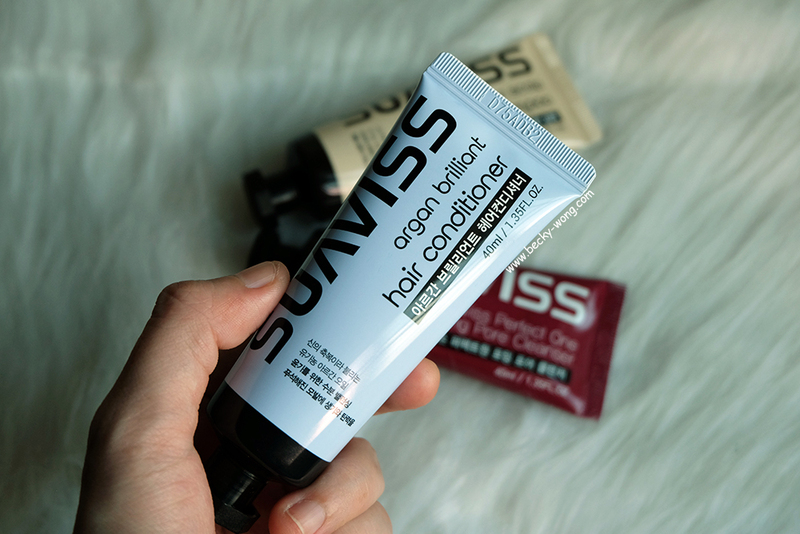 Fresh scalp cleaning swab to remove unpleasant odour, remove oil and waste, and relieves scalp itching. The methol and tea tree leaf oil refreshing the scalp too. Mise-en-scene Perfect Repair Mask Pack. Easy-to-use steam hair mask pack. Intensive nourishing repair for extremely damage hair. 1. Lightly dry wet hair after shampooing, apply an even amount onto the hair. 2. Wear hot oil coated steam hair mask cap and massage in till evenly distributed. 4. Gently massage into hair and leave in for 5 to 15 minutes before removing and rinsing thoroughly. 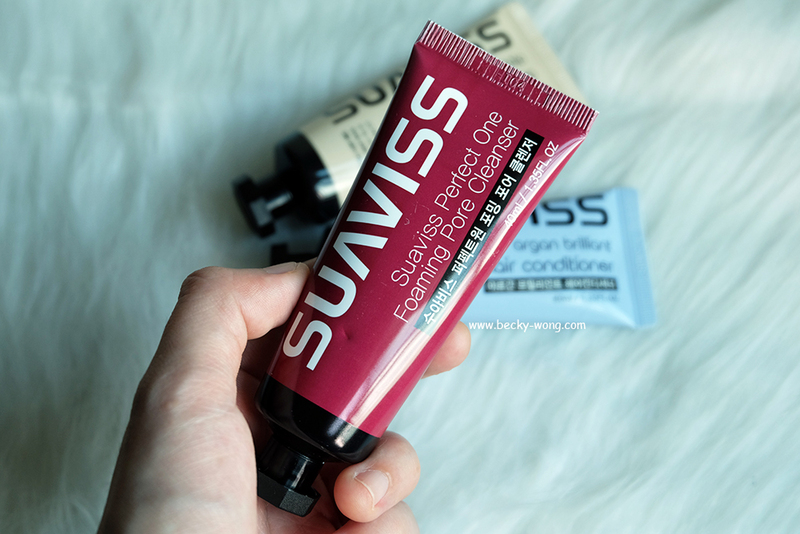 Suaviss Argan Trial Sample Kit. 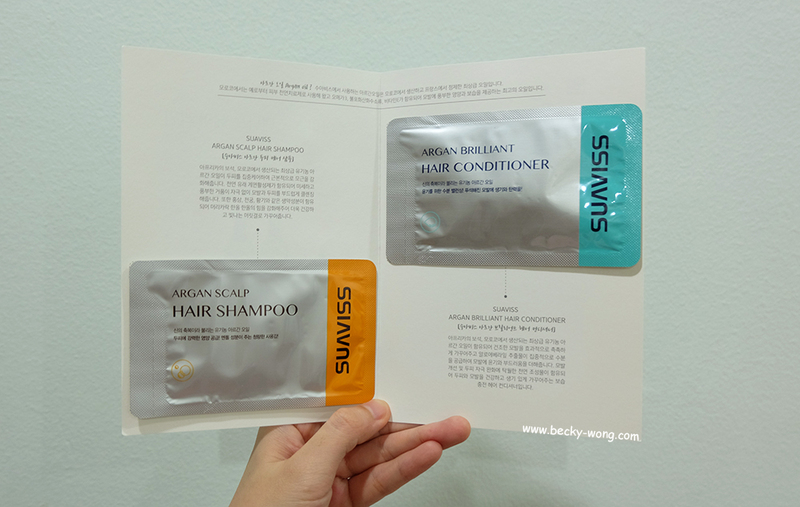 The sample kit includes Argan Scalp Hair Shampoo and Argan Brilliant Hair Conditioner. We always put lots of effort in taking care of our skin, but not our hair and scalp. As we age, our hair ages too. To have that shining silky, making sure our hair & scalp is in healthy condition is a very important step. If you don't have the time to shop for hair care or not sure what hair care to invest in, The Rapunzel Secret Box is a good way to go. 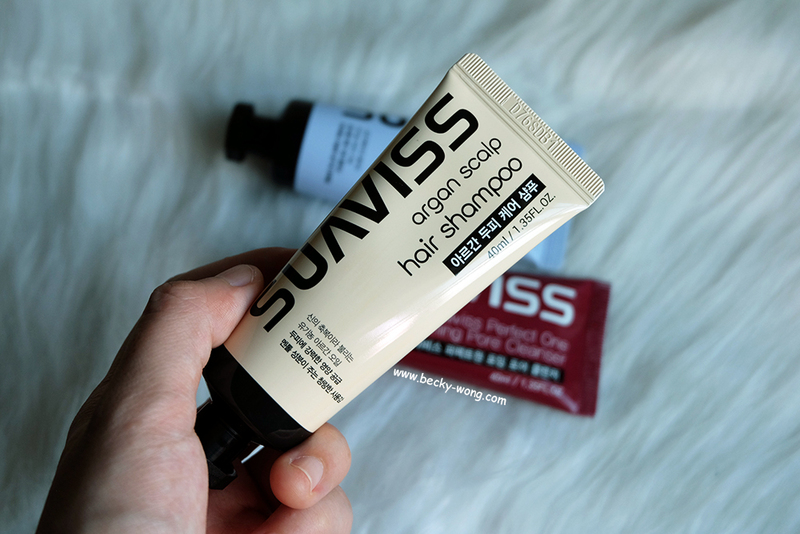 From shampoo to treatment products, they have it all! You can get The Rapunzel Secret Box at Althea website for RM 99 ONLY!. 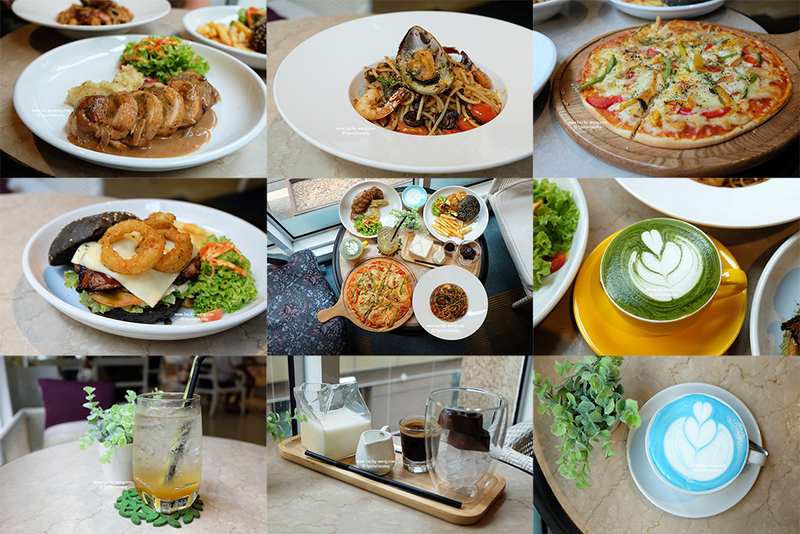 Also, you can check out their Facebook and Instagram for more updates.